Age:Candidates age limit Should be between 18 to 40 Years. Qualification :Candidate should have Graduation degree in any subject from the recognized University.Candidates also have basic computer knowledge. Application fees:General – Rs. 450/-. 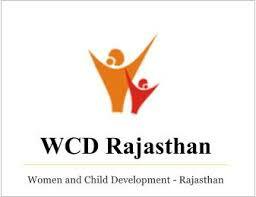 How to Apply:Interested Candidates Can Download official website rsmsab.rajasthan.gov.in. You will receive SSO Id and Password.Now login to your account, select the post you are applying.Fill the application form.Pay the application fee.Click on the submit button.